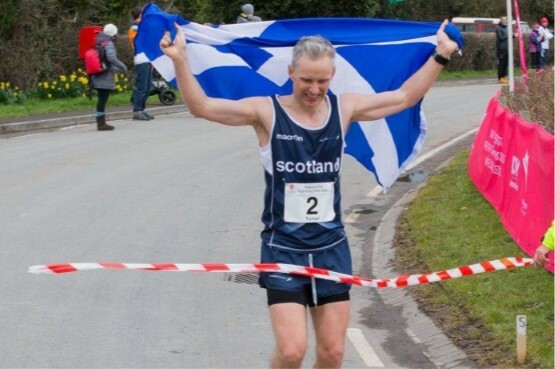 Rob Turner won the British 100K champs in Wales – and helped Scotland score a superb success over England at the Anglo Celtic Plate International in Redwick on Easter Saturday. 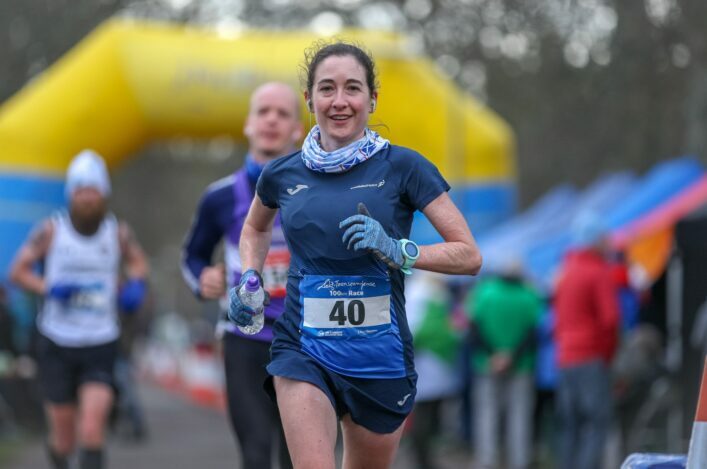 The 24th edition of the annual 100km international also incorporated the British Championships for the distance and an open event over 100km and 50km. Steve Way was the first finisher home in the 50km race, achieving his target sub-three-hour time with a 2:58:03 clocking. England’s Anthony Clark led the field through the halfway point in the main race with a time of 3:26:17. 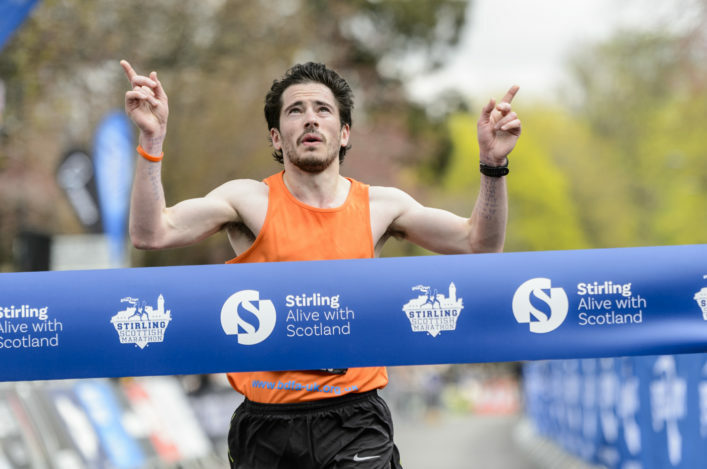 Scotland’s Turner followed just two seconds behind. The last several kilometres saw a battle between the two athletes with Turner taking the lead with around four of the 32 laps left to run. Dave Ward and David McLure were the other counters for Scotland alongside Turner, with those three backed up on the day by Grant Jeans. The Glasgow Pole Vault Grand Prix 2018 staged their sixth and final meeting on Saturday. After a long indoor season, 13 athletes competed and for the Debutants/Espoirs we were able to put on two competitions for these athletes. Success was many and varied: Dylan Thompson showed his consistency, this season, by vaulting 4.70m and narrowly missed 4.80m. Reuben Nairne consolidated current form by vaulting 4.12m. Clark Marshall, Rosie Brown and Sara Barbour all jumped PBs. And all athletes looked as if they are ready for a long outdoor Season. Meanwhile focus returns conditioning, focus on technical skills and hopefully the outdoor temperature warming up!